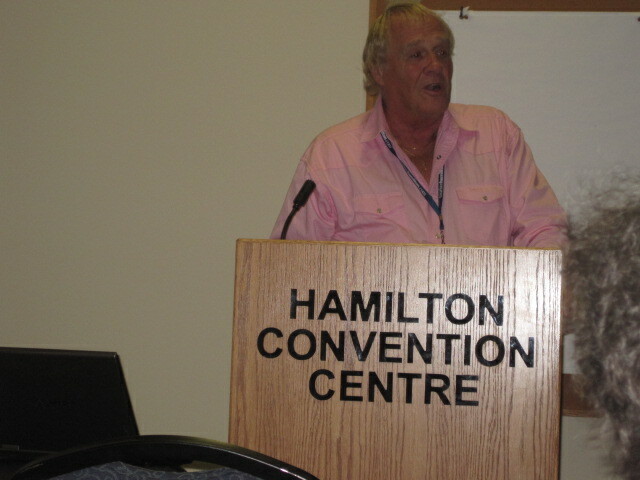 I was very fortunate to have been invited to attend and speak about MBC at the 6th World Conference on Breast Cancer (WCBC) which was held in Hamilton Ontario from June 7-11, 2011. 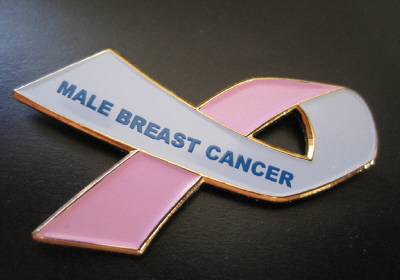 To see and be part of the work that the WCBCF has done, and is continuing to do for breast cancer survivors’ world-wide was a very unique experience. For me this was truly an exciting and inspirational event. While at the conference, I was able to see first hand the tremendous impact the work that the WCNCF does and Scotiabanks’ financial support has directly on women with breast cancer world-wide. Truly inspirational! Attending and speaking at the conference was a truly motivating event for me and provided an incredible opportunity for myself to network and for our organization to increase MBC awareness globally.